Turns out there is something worse than getting stuck in the centre seat on a long flight. Getting stuck next to a passenger who uses four out of five hours to paw through her hair and pull out the greys (along with a hefty number of darks by mistake), for instance. Oh, public grooming, how you do disturb. Yes, I apply my makeup in the back of a cab. I&apos;ve been known to apply it in hair salons. I used to apply it occasionally on the TTC, but stopped because a) I am actually aware that self-grooming in public can quickly cross that etiquette line, especially when there&apos;s a crowd of people around, and b) I&apos;ve developed a fierce taxi-travel habit (partly because it&apos;s a less crowded place in which to throw on my makeup). 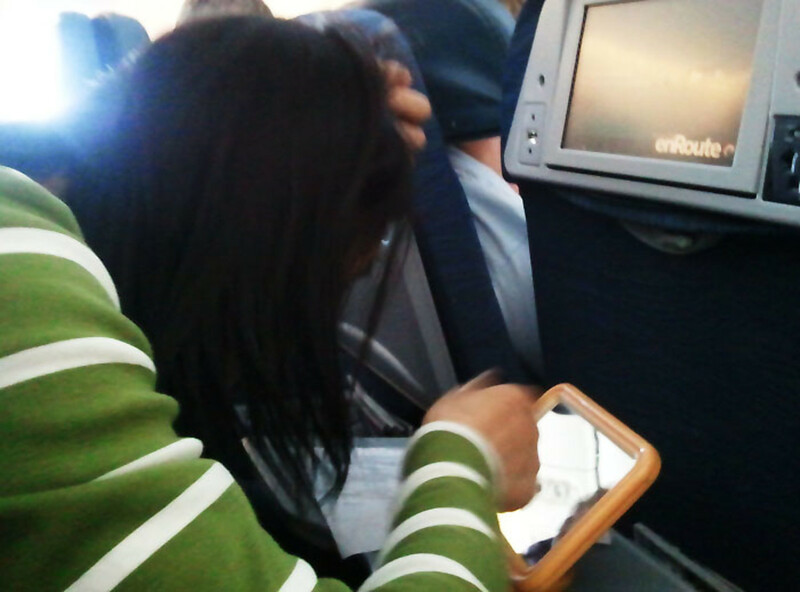 For four hours, this woman on a five-hour flight tweezed out strands of hair as she sat beside me. 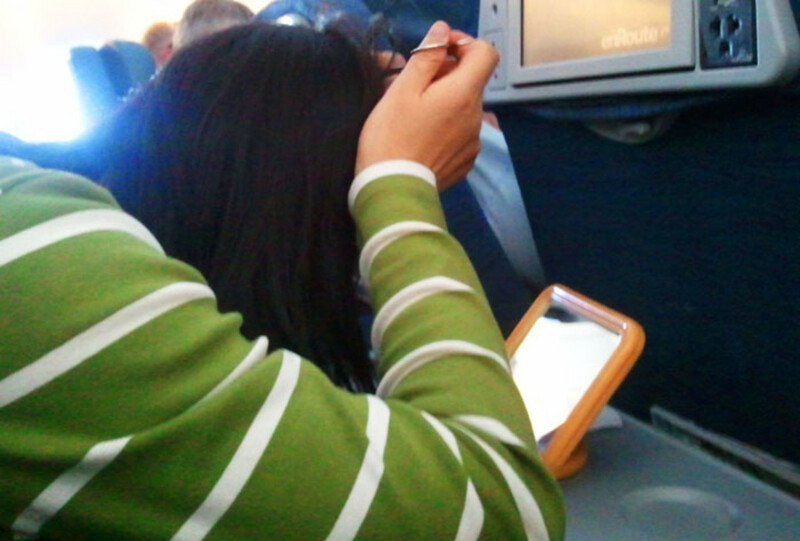 This woman on yesterday&apos;s flight from Vancouver to Toronto had planned for this grey-hair-plucking-session. While other passengers were still boarding, she had her mirror set up on the tray-back in front of her, her tweezers in hand, and, next to the mirror, a piece of paper upon which to drop evicted strands. She ignored the pre-take-off announcement -- an attendent had to remind her to put the tray back up just before lift-off -- then started again as soon as we were in the air. 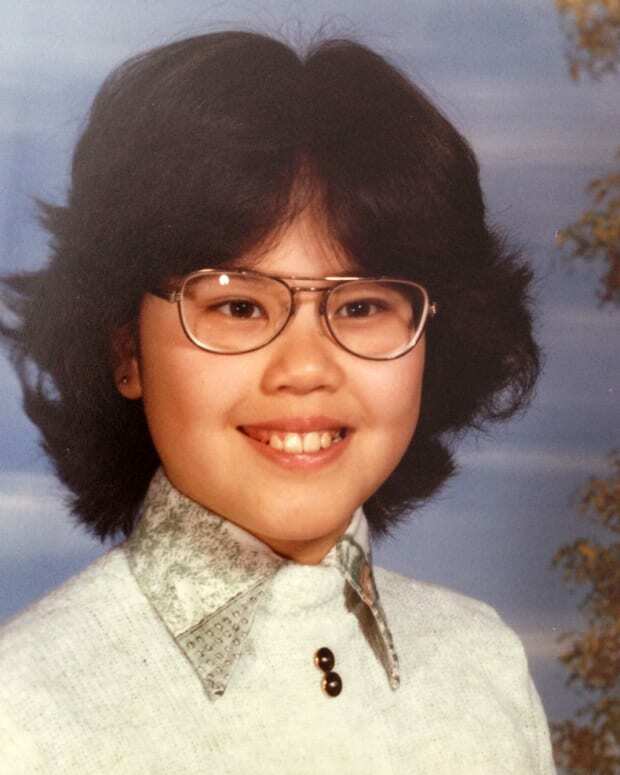 When the refreshment carts came around, she folded the discarded hair in her sheet of paper and slid it into the seat pocket of the seat in front of her... and resumed as soon as she&apos;d finished her snack. I avoided looking over for the most part. When I first realized what she was doing, I exchanged a glance with the woman on the other end of the row (she was smart -- she soon either fell asleep or pretended to doze for the rest of the flight). Mostly I focussed on my laptop (which I kept far away from my neighbour -- I just didn&apos;t know where that hair was going to land). I think it was hour three when in frustration I decided to snap these photos. * She didn&apos;t notice; she was too engrossed in her task. Am I overreacting in my distaste here? What&apos;s the ickiest public grooming thing you&apos;ve seen ? Wait -- maybe I don&apos;t want to know. *After a discussion on the ethics of posting these public grooming photos, Staff and I decided to run them because, although they&apos;re icky, they don&apos;t show the woman&apos;s face.